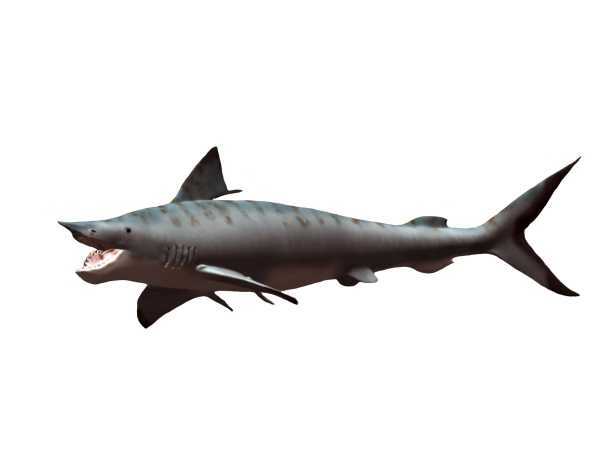 What Andrzej P. Karpinski found was the teeth of this shark because the soft tissues and cartilage didn’t fossilize. A coil of triangular teeth that was curled into a coil that confused him as he tried to figure out how the shark used these teeth. 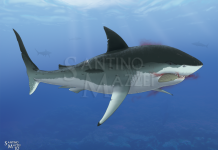 First, he tried to see if it would work on the fin and then later decided that it must have gone into the mouth of the shark. 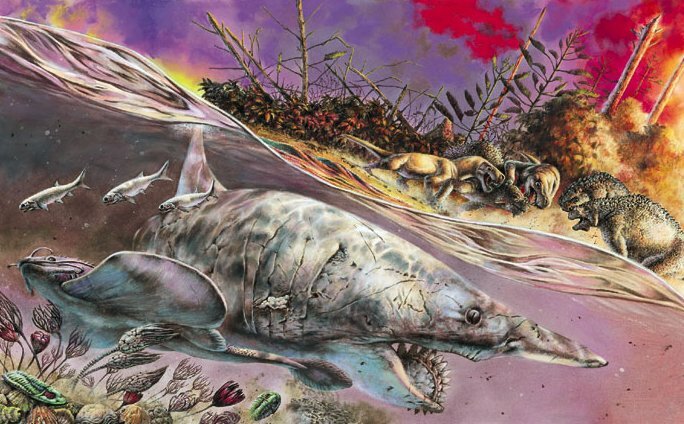 Today, paleontologists agree that this animal’s circular teeth were attached to its lower jaw. 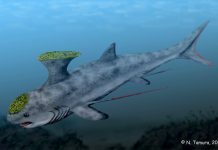 Some fantastic Helicoprion pictures will have you believe that this circular saw was actually operated like a buzz saw. 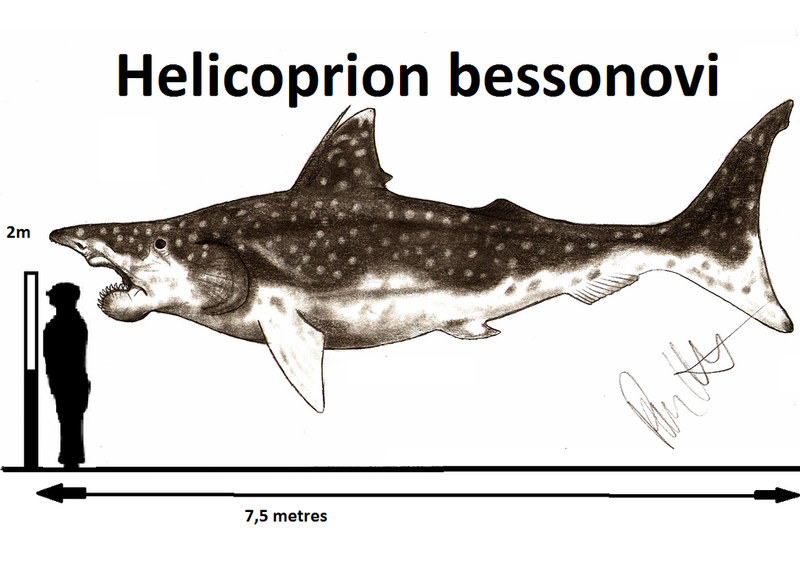 That it would mow into its prey and carve it up as handily as someone who was cutting wood planks from a tree trunk. That probably isn’t how they worked, however, the alternate theory is a lot less interesting. 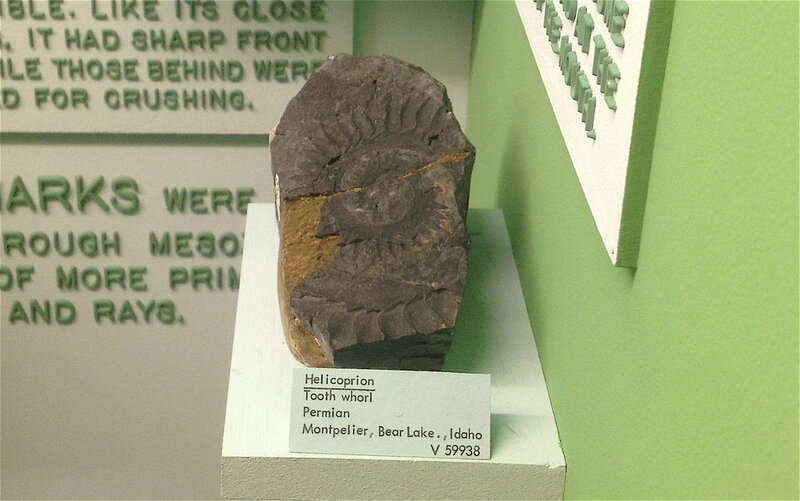 Scientists today believe that it was used to push out old teeth and to push prey further down its throat. 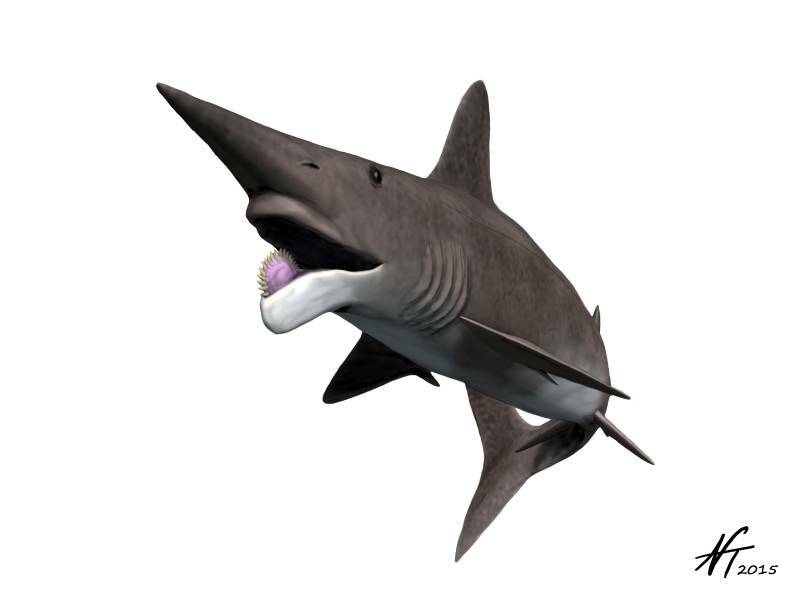 While Helicoprion looked and acted like a shark, scientists now believe that it wasn’t a shark. 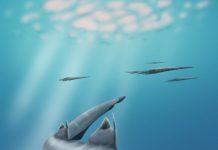 They believe that they are related to chimaeras – cartilaginous fish that separated their lineage from sharks some 400 million years ago. 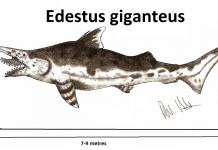 Chimaeras are actually deep sea fish that are known for their large heads. 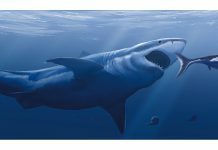 Sharks have replaceable teeth and chimaeras have grinding bone plates used to grind up soft shelled marine animals. 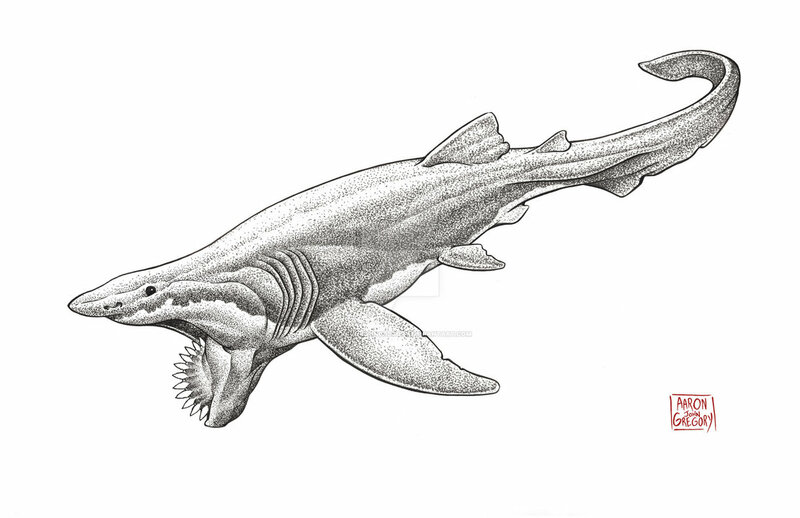 Helicoprion are believed to have been 25 feet long and weighed approximately 1,000 pounds. 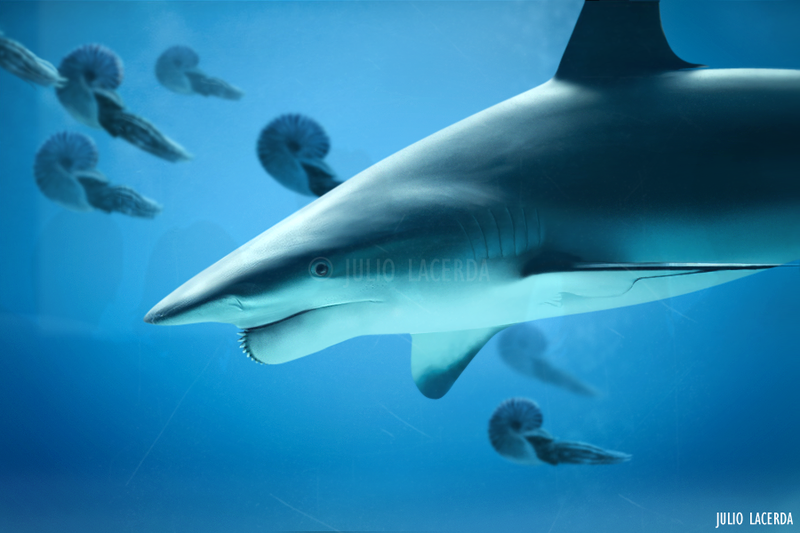 One of the most interesting facts about Helicoprion is that it managed to survive the Permian-Triassic Extinction Event – an extinction level event which killed 90% of all marine animals and 70% of all land animals. 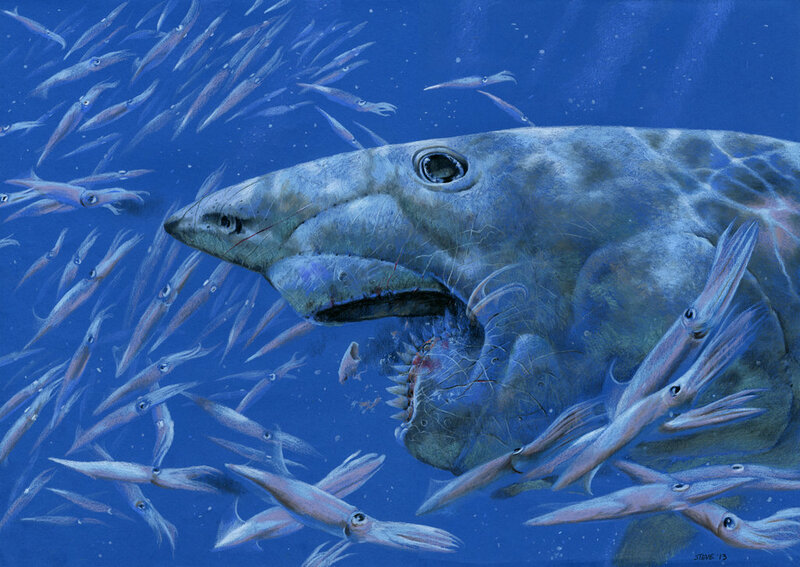 However, its victory was short lived because just a few million years later, this shark would head into extinction.